Electric Battery Syphon Powered Pump - This Cordless water pump will move water for you! 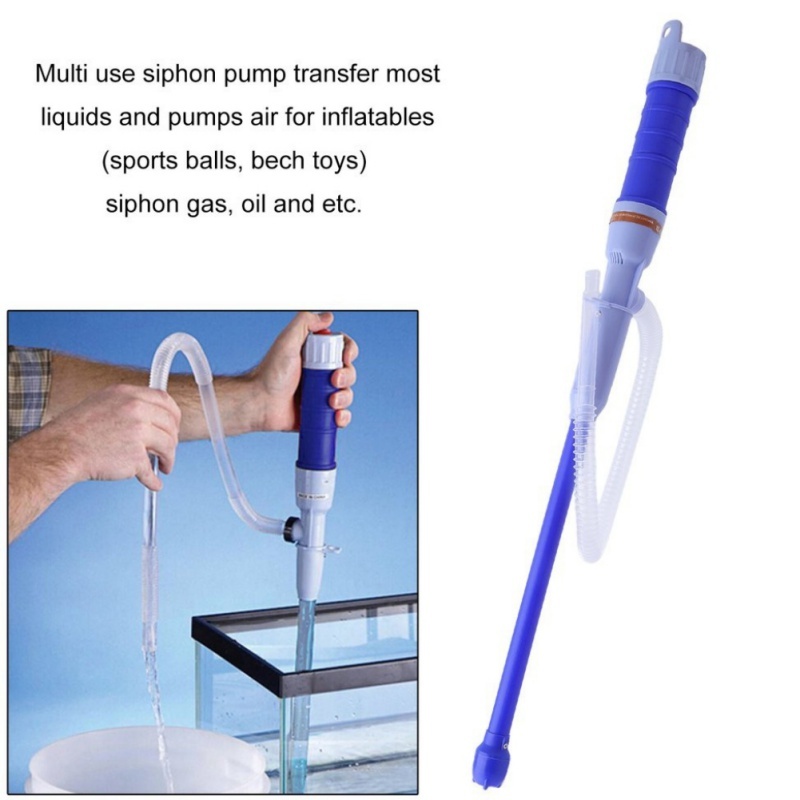 Just dip the end into the water and press the on switch, and this remarkable lightweight siphon pump will draw water through the pipe and pump it out of the hose. 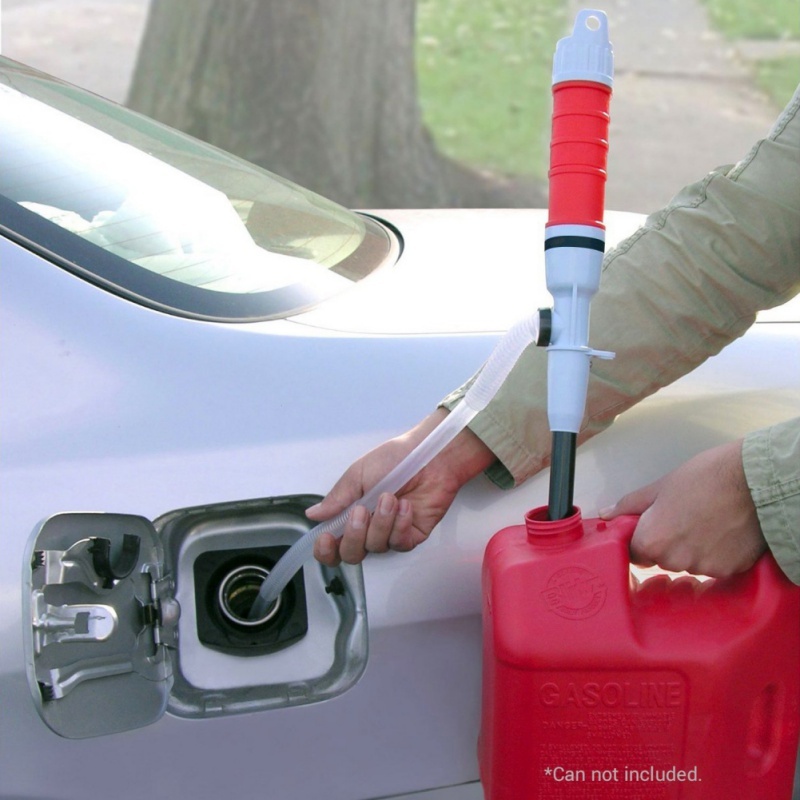 This electric pump helps you transfer liquids safely and easily. Our Product is made of quality materials, good toughness, sturdy and durable to use. It is suitable for water, oil, diesel, and other non-corrosive liquids. It comes with a hanging hole for convenient storage. 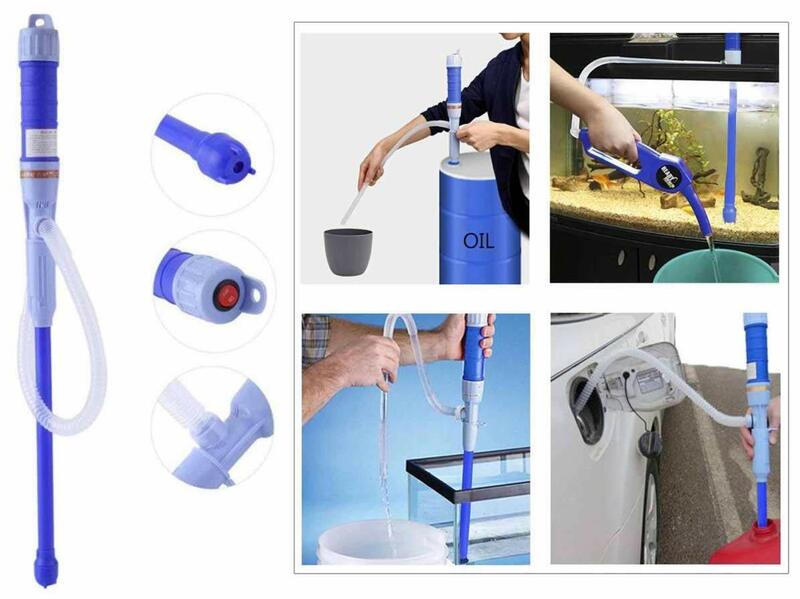 It can be used to empty fish tanks, drain pools, clean flooded basements, etc. It perfect for filling lawn mowers, yard tools, snow blowers, boats, generators, cleaning fluids, and more. And it's great for indoor jobs too! Drain clogged sinks or tubs in just seconds. Empty an entire hot tub in just minutes. 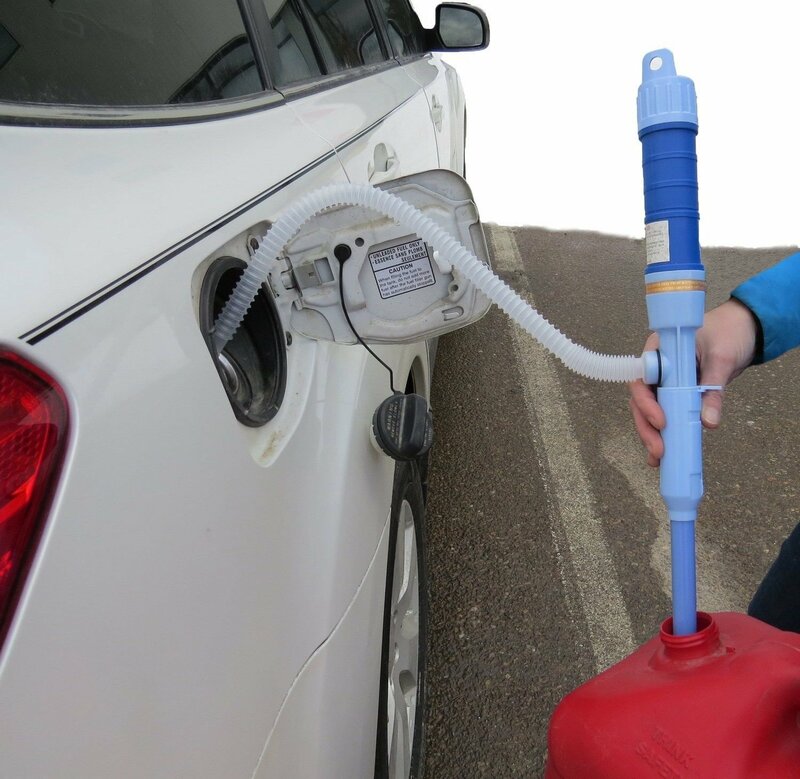 Turbo Pump is ideal for winterizing RVs, motorcycles, lawn mowers, and more. The battery is not included in the package. It is recommended to use the following batteries.